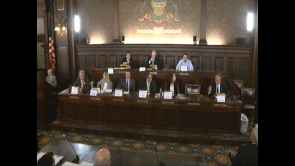 Joint House and Senate Liquor Control Committees. 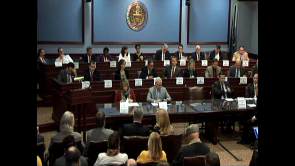 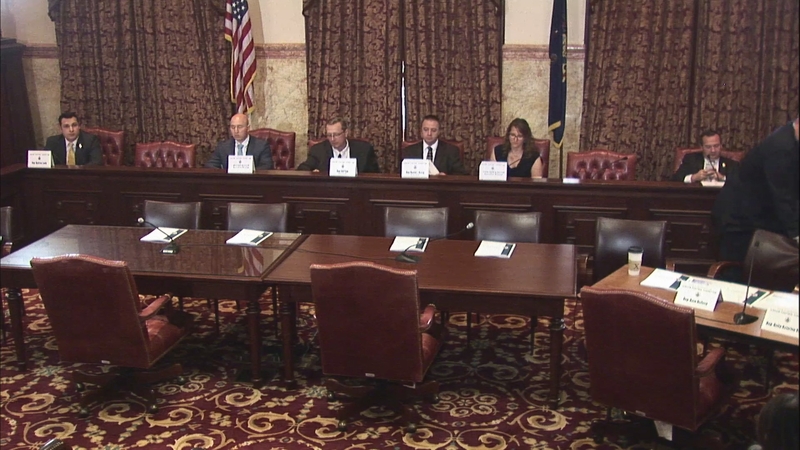 Joint House and Senate Liquor Control Committees - Joint Public Hearing on Pricing. 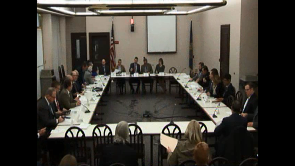 House Liquor Control Committee - Voting meeting on HB 1033 and any other business that may come before the committee. 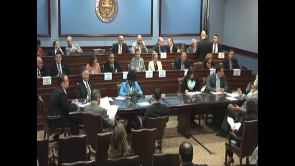 House Liquor Control Committee - Voting meeting on HB 282 and any other business that may come before the committee. 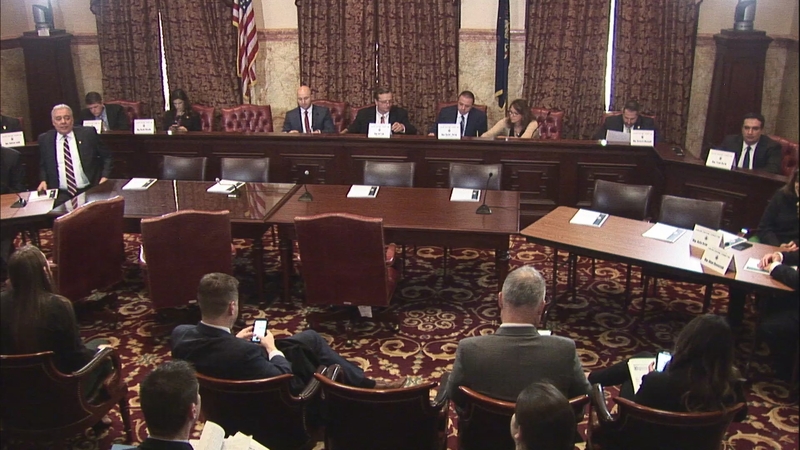 House Liquor Control Committee - Update on the implementation of Act 39 of 2016. 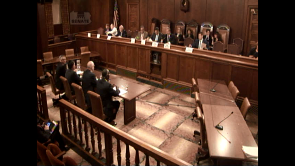 House Liquor Control Committee - Voting meeting on HB 757.